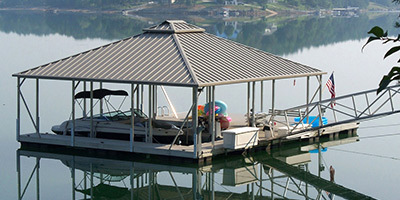 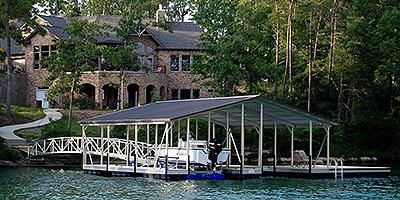 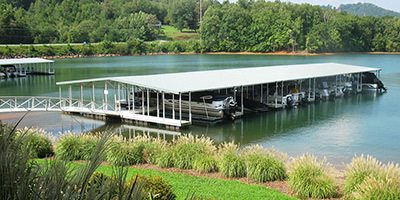 Welcome to our boat dock image gallery of our aluminum docks on rivers, lakes, and bays nationwide. 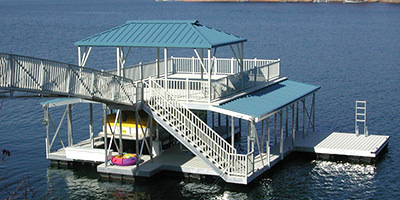 These are some – but by no means, all – of the many designs, colors, additions, and accessories available to you. 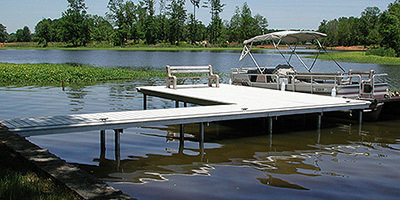 Click the style of your choice to enter the dock image gallery, and don’t forget to take note of the numbers of any docks that catch your eye. 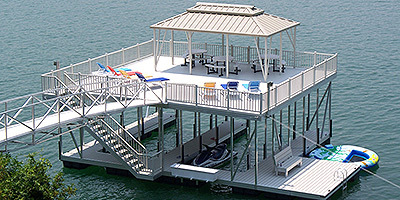 All docks are numbered in the lower right corner, and you can get a quote on that exact dock by entering the number on the quote form.